Essential Oils are intended for businesses who wish to match our scent that we sell in our soap and would like to attempt in a different product. 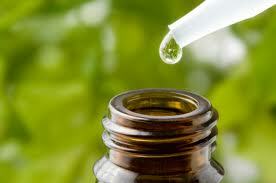 Essential oils need to be diluted. Max use in leave in products is generally 1-3% (if "skin safe", some fragrances are not safe for these types of products and will be noted below).